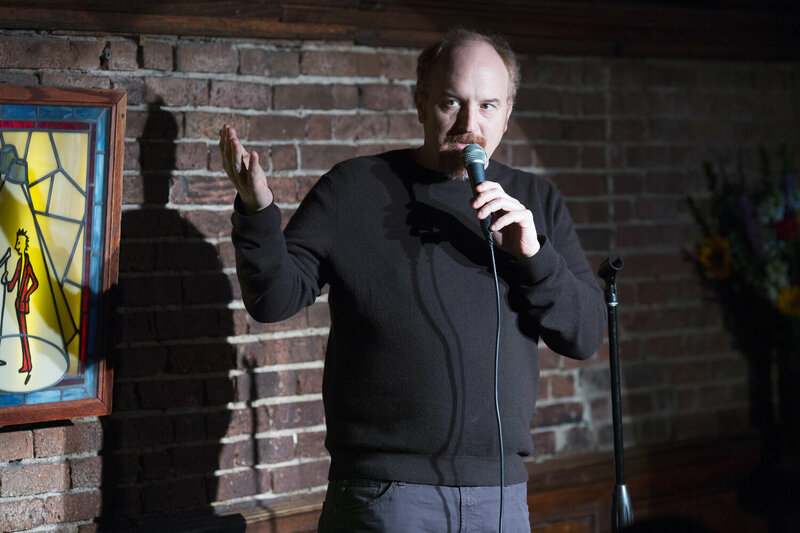 Louis CK – Life moves pretty fast. Louis CK is everywhere at the moment. These two clips are why. Watch the second clip here.